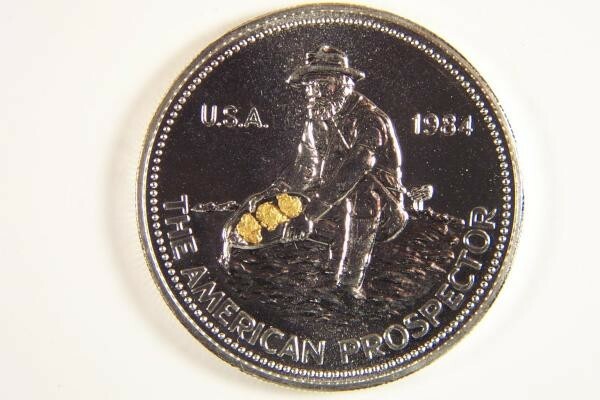 "The American Prospector" was last minted by "Engelhard" in 1987, and was only minted for 6 years between 1982 & 1987. I have coins minted in 1984, and 1985. You will receive a coin dated either 1984 or 1985. 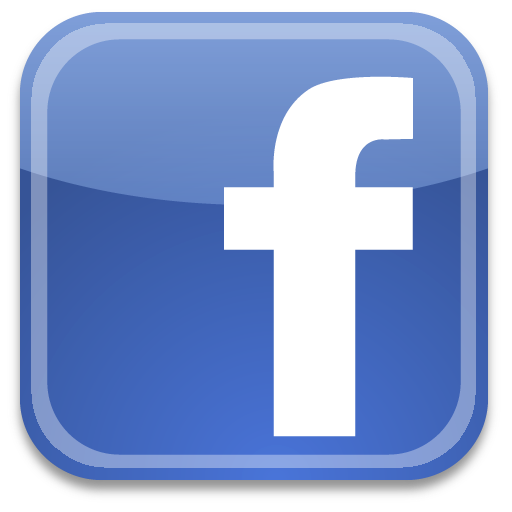 If you specify which year you would like we will make every attempt to accommodate you. This gorgeous and unique coin contains One Troy Ounce of .999 pure silver. 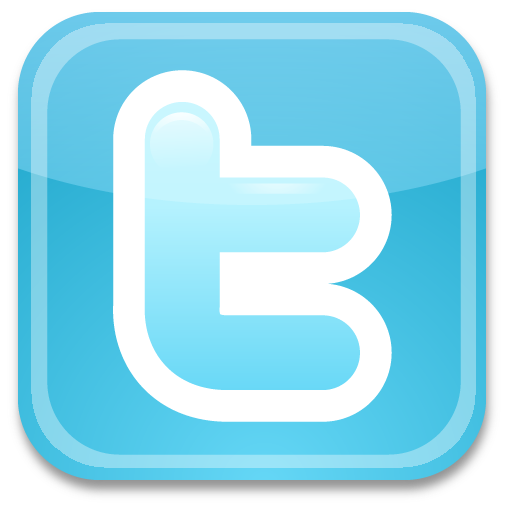 It is in brilliant, non-circulated, (BU) condition. It is a great coin to carry around and makes a wonderful conversation piece. 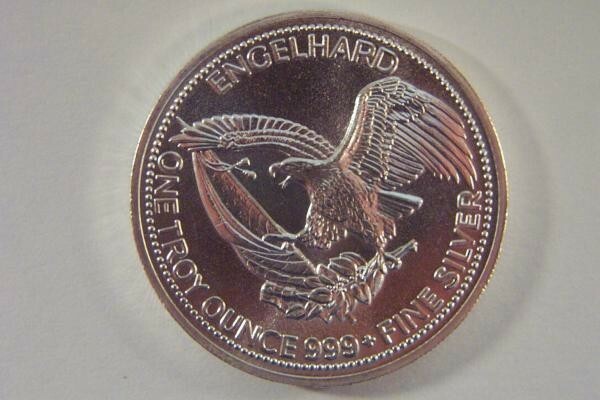 Also makes a great investment, as many believe that silver prices are going to explode upwards in the near future. Also this coin is no longer minted which makes this a collectible coin. 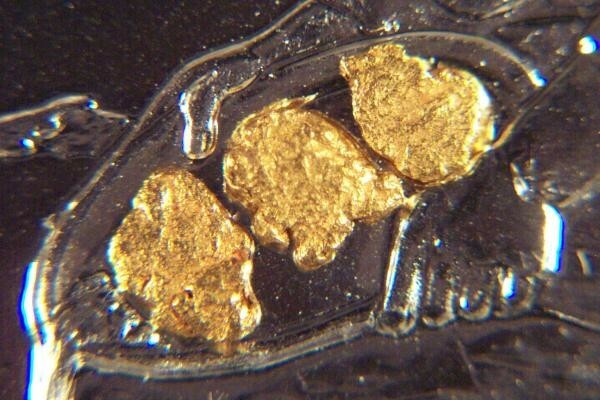 It is especially rare with the gold nuggets in the pan. Overall size is 1.5" round. Comes in a protective plastic flip.